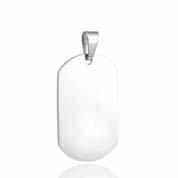 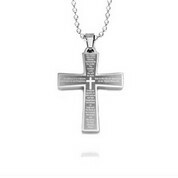 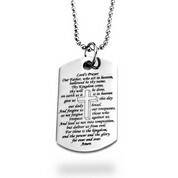 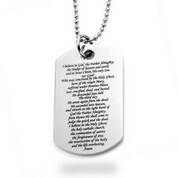 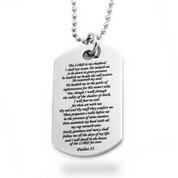 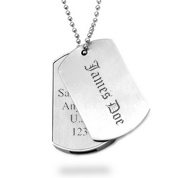 If you're looking for a piece of meaningful jewelry or simply want to accessorize your own personal style with a new necklace, then our engraved necklaces for him selection is a great choice! 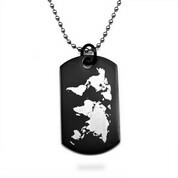 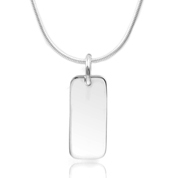 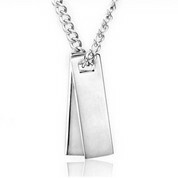 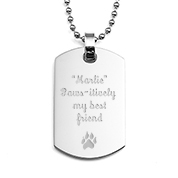 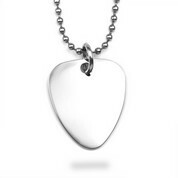 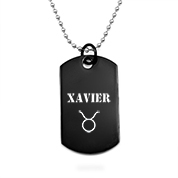 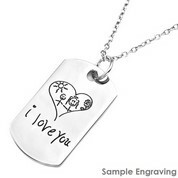 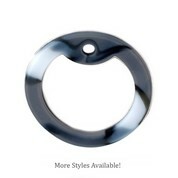 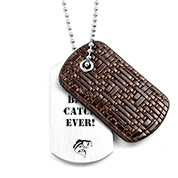 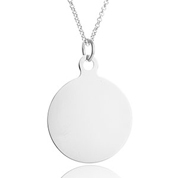 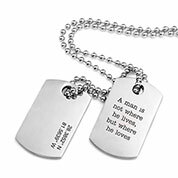 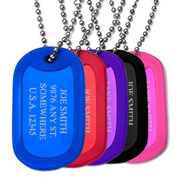 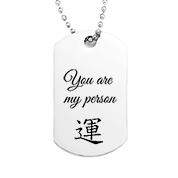 Feautured below you'll find personalized necklaces for him in sterling silver, leather, black steel and stainless steel. 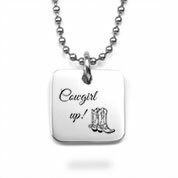 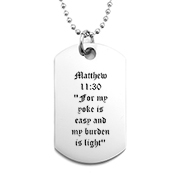 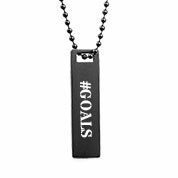 We can customize our engraved necklaces for him with a special message, your favorite symbols, and custom logos of your choosing.